OrderPaperToday – The Senate on Thursday failed to meet its target of laying the 2019 budget in preparation for passage. The Senate President, Bukola Saraki on two occasions warned standing committees to make their submissions to the committee on Appropriations latest today. Saraki had insisted that budget must be passed by the 16th of April due to the forthcoming Easter break. He also told the committee on Appropriations to go ahead with the executive positions in the case a committee fails to submit it’s report. But the appropriation bill was neither listed on the Order Paper for the day nor discussed during plenary even as the chamber adjourned plenary till the following week. 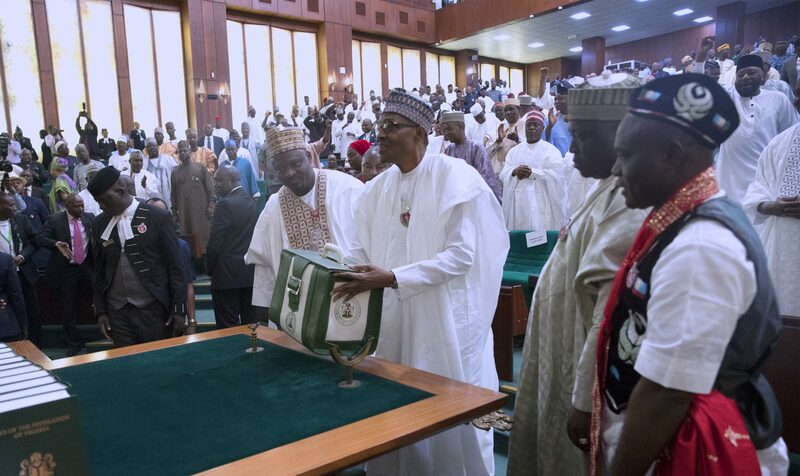 It would be recalled that President Muhammadu Buhari presented the budget at the Federal parliament in December last year. The chambers had earlier gone on two weeks break in a bid to attend to Ministries, Departments and Agencies (MDAs) who were expected to defend their budget before the various standing committees.